Act on data: The assessment data is immediately acted upon to create homogeneous learning level groups. Set achievable goals: The simple assessment tool is designed based on achievable but ambitious learning goals set by the implementers. Everyone understands these goals and the testing tool helps track the progress towards this goal. Assess the basics: The tool focuses on the basics, signalling to the schooling community that foundational skills matter. Assess one-on-one: The oral one-on-one testing technique connects instructors to the individual learning needs of children and motivates them when children improve. Track learning: Children are assessed regularly to ensure that the focus remains on improving their learning outcomes. Aggregate and analyse: Learning level data is aggregated and analysed by implementation teams to direct support to schools and instructors in need. Achievable Learning Goals: Many children across the world fail to acquire foundational skills in the first years of schooling, but still manage to progress through the schooling system. By the time they reach middle to upper primary school the grade-level learning goals are often unachievable. The first step for governments and NGOs adopting TaRL is to identify achievable foundational skill goals for children. These goals will determine the difficulty of the upper limit of the test. 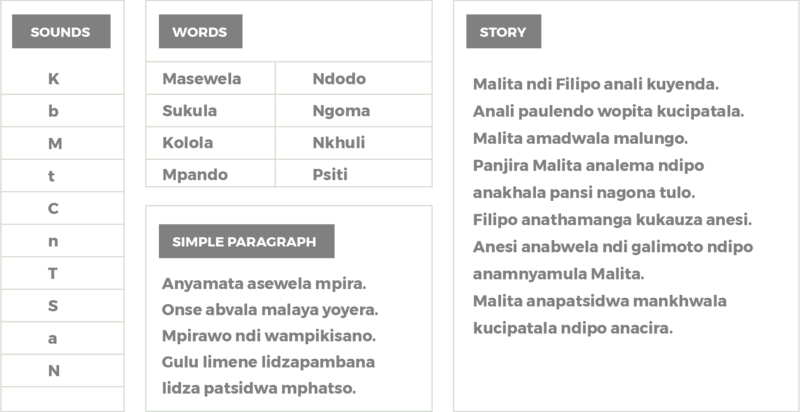 For example, in TaRL reading tests there is a story which children may be asked to read – test designers will need to decide at what level the story should be set (for example a grade 2 or 3 level story). These decisions should be based on what most children can realistically achieve, rather than what is prescribed by the curriculum. The tool should then be crafted around these learning goals. Simplicity: TaRL assessment tools are easy to use and interpret. This ensures that everyone within the system is able to identify what children can do and understand how children are progressing throughout TaRL implementation. Instructors can easily assess all children and use the results to target teaching to the needs of the child. Speed: Since assessments in TaRL are done one-on-one with every child, the assessment tools should not have too many levels or items. This ensures that the tool is short but efficient, and that more time is devoted to teaching and learning as opposed to assessments. Contextual Reality: To ensure the focus remains on reading skills, the text used in each section of the reading assessment should be based on concepts, themes, and settings which are familiar to the children. 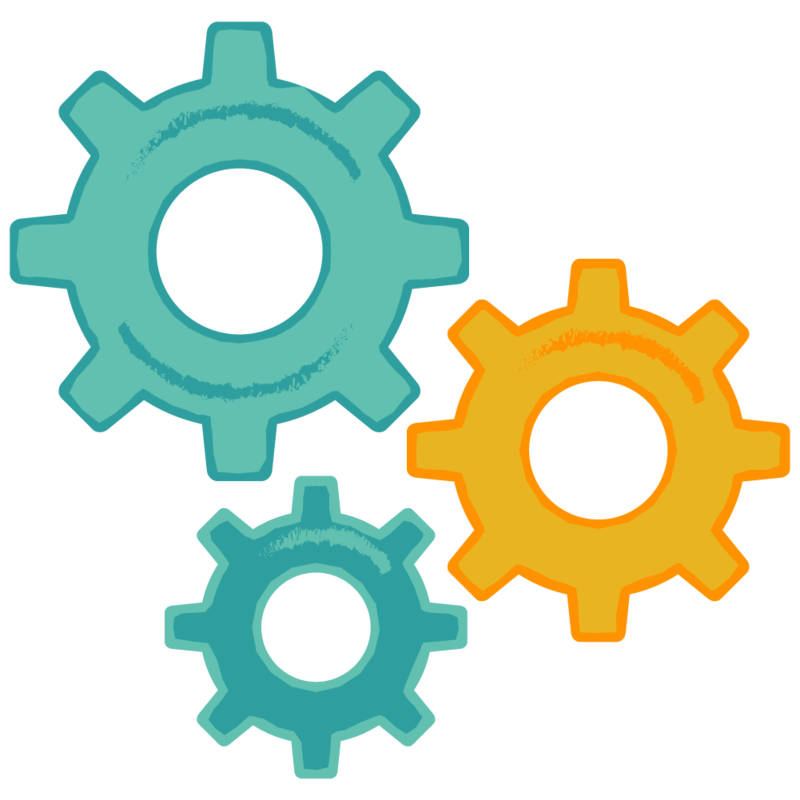 Click here to see an example of how assessment tools are created. TaRL instructors assess each child using an oral, one-on-one assessment. This one-on-one interaction between instructor and child is a critical step in connecting the instructor to the learning level of the child. The assessment is an opportunity to discover each child’s highest learning level. Before beginning the assessment, instructors should aim to make the child feel at ease. Instructors make sure there are not too many people around, avoid using terms such as “test”, or “assessment”, which might make the child nervous, and begin the assessment with a friendly chat. The assessment begins with reading. The process described below is followed in some contexts. However, TaRL implementers should adapt the process for their own contexts where necessary. c) she makes fewer than 4 mistakes. Children who read the paragraph fluently are asked to read the short story. Those who are not able to read the paragraph fluently are asked to read words. Similarly, if they’re unable to read at least 4 words, they’re asked to read letters. If they are unable to read 4 letters correctly, they are marked as beginner. Each child’s highest reading level is recorded. For example, if John is able to read words but not a paragraph, his level is recorded as ‘Word’. Once the instructor has heard every child read or try to read, she is aware of who is stumbling at which stage and why. The one-on-one nature of testing plays an important role in connecting instructors to the level of the children in their classes. It is easy to disconnect from a stack of papers that display poor results, but it is far more difficult to disconnect from a child with whom you are engaging directly. Pratham experience suggests that teachers are not aware of the learning levels of children in their class and are often shocked by how poorly learners perform in the assessment when they first practice using the tool. This realisation provides a strong motive for dedicating time to foundational skills and reconnects teachers to the level of the child. How are assessment tools created? The mathematics assessment follows the reading assessment. The mathematics assessment process outlined below describes a process followed in some contexts. TaRL implementers adapt the process for their own contexts where necessary. Number Recognition. 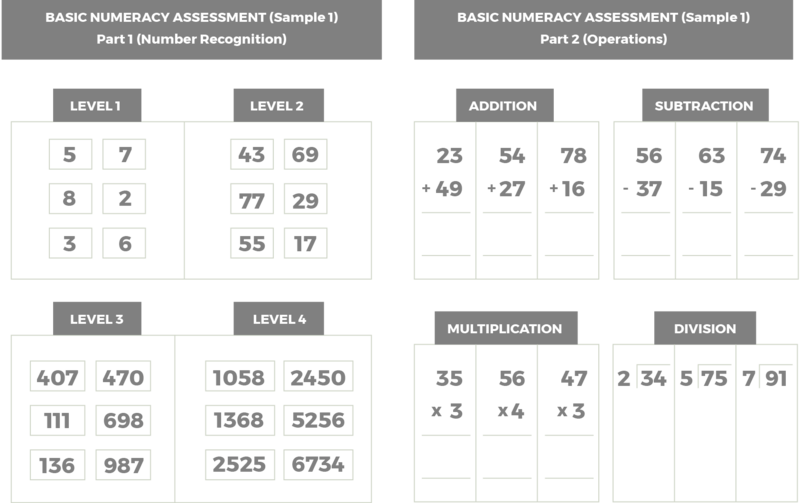 The mathematics assessment begins with number recognition, where the child is asked to identify numbers. The assessment begins with the middle level, for example with 3-digit numbers, and the child is asked to identify 5 numbers. If they are able to recognise at least 4, they move on to the 4-digit section. If they are unable to recognise 3-digit numbers, they are asked to recognise 2-digit numbers. Children are recorded at their highest level of number recognition according to this assessment, with those unable to recognise 1-digit numbers placed at the Beginner level. Basic Operations. Children who are able to recognise single digits move on to the operations part of the assessment, where they are asked to solve sums involving each of the 4 basic operations: addition, subtraction, multiplication, and division. For each operation, the instructor notes whether the child could solve 2 sums or not. The assessment tool and process differ across contexts, according to the amount of time available for assessments, the programme goals and the average levels of the children. The instructor lets the child set the pace throughout the assessment, encouraging and praising each child, regardless of their performance. Children are regularly reassessed and move through the levels as they progress. How is assessment used to improve instruction? 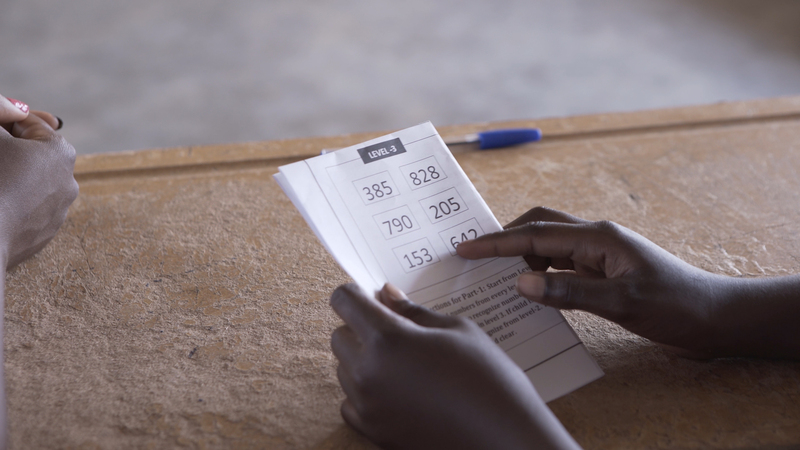 The TaRL assessment data is immediately actionable – as soon as assessment is completed, children are grouped according to the results. In a typical school setting, children are often evaluated using written assessment tools and their academic performance is summarised and reported as marks, percentage scores, or letter grades. It can be challenging to craft a class based on this information, which often seems disconnected from the classroom. Grouping. As soon as assessment is finished, instructors group children according to their levels and focus on building the relevant foundations. Tracking. Instructors use a simple chart to track individual and group progress. They target instruction as children progress: once children are able to recognize letters, for example, the instructor shifts focus to recognizing and creating words. Continual reassessment and acceleration. Through reassessment, instructors see the results of their TaRL teaching and are motivated to continue. They take note when children are ready to progress and move them on to the next level. The responsiveness of TaRL instructors is critical in the classroom. As children learn, instructors adjust. In classrooms across the world, TaRL instructors tell us how motivational it is to see children improving. The process of assessing foundational skills, focusing on improving the skills that children lack, and tracking progress as children improve is highly motivational for teachers. Through regular one-on-one assessment, they are able to see how each child progresses as they implement TaRL. How is assessment data reported, discussed and disseminated? 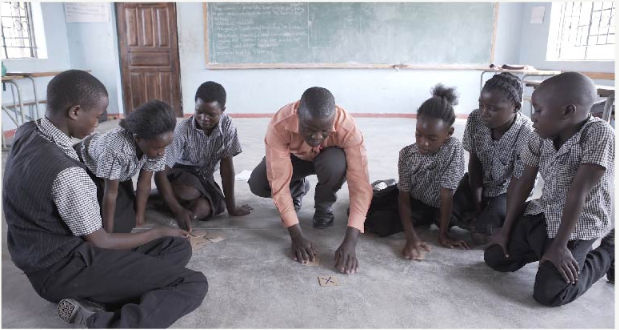 TaRL programmes have the potential to shift education systems to focus on foundational skills at the primary school level. By tracking these skills, officials get information on the foundation of learning and are able to better support teachers in ensuring this foundation is solid. This is particularly powerful in systems which tend to automatically promote children to higher grades and focus on high-stakes examinations at the end of primary school. In TaRL programmes, child-level data is collected and immediately used by instructors to group and teach children. At an area or district level, data is aggregated to make it easier to review and get a snapshot of what children in the area, district, or province can and cannot do. 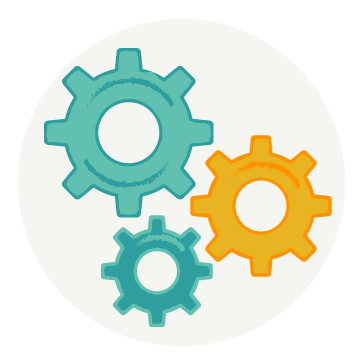 This aggregate data can be used to make decisions about which schools or districts need greater support, to identify problems with TaRL implementation, and to make decisions about TaRL programming. Creating testing tools developed around achievable foundational skills is a key component for building education ecosystems which place the child at the centre. Testing foundational skills signals to schools, teachers, and head teachers that foundational skills matter and makes them aware that they are lacking. The simplicity of the testing tool means that its use extends beyond the classroom, allowing parents and community members to understand their children’s learning levels and to advocate for foundational skills. Government and organisation leaders use aggregated TaRL data to better understand the learning gaps children face. They also use assessment data to identify possible problems with TaRL implementation and to target support to schools, villages, or instructors who need it most. TaRL assessment data can be used to highlight the importance of interventions which focus on building foundational skills for children in the middle years of primary school. TaRL assessment data is used first by TaRL instructors, who assess children and then use the results to group them according to level. They also track children’s progress throughout the programme. TaRL assessment data has the potential to demystify learning for parents. Pratham experience suggests that parents can see their children’s progress more clearly when it is reported as specific learning levels, rather than grades or scores. 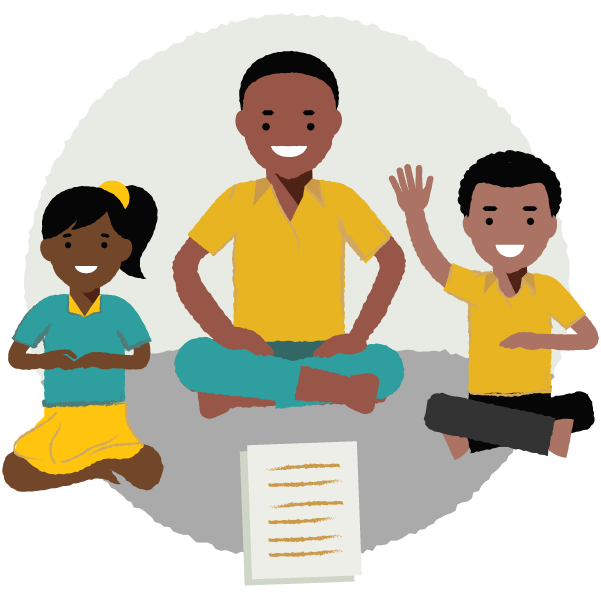 Pratham has used assessment data to raise awareness about foundational skill gaps within communities, to help communities understand where their children need more help and to mobilise volunteers to help teach children foundational skills. Facilitated by Pratham, each year since2005, the Annual Status of Education Report (ASER) has assessed the foundational reading and mathematics skills of a nationally representative sample of children in rural India.1 ASER has been carried out in almost every rural district in India, with over 600,000 children being tested every year from over 16,000 villages. Pratham carries out this testing with two main objectives: to put the issue of children’s learning at the centre of discussions of education policy at every level in the country, and to encourage community members to engage with the issue of children’s learning. 1: ASER is the autonomous research and assessment unit created by Pratham. See the ASER Centre’s website for details of how ASER has influenced education policy in India and is now used in 130 countries across the world. 2: The ASER Centre is also a member of the People’s Action for Learning (PAL) Network which works with organisations and people to assess the foundational reading and mathematics skills of children in fourteen countries across three continents, through citizen-led assessments. Assessment tool example: download a PDF which explains assessment tools used in some contexts. Assessment webinar: listen to the webinar and download slides.